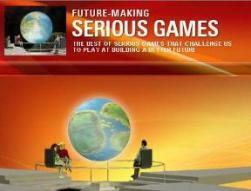 Schell Games was the deserved recipient of Gold Medal honors for two of its games at the 2015 International Serious Play Awards, held this week. Both The World of Lexica and Water Bears were recognized for their high quality of engagement and measurable learning opportunities. Earlier this year, Schell Games was awarded a $1 million, two-year grant from the U.S. Department of Education to change the way molecular chemistry is taught in schools. This award, from the Small Business Innovation Research (SBIR) program of the Institute of Education Sciences (IES), was one of only eight given for Phase II projects. Phase II projects support further research and development of prototypes of education technology products that were funded by 2014 ED/IES SBIR Phase I awards. In the Phase II project, the teams shall complete the development of the product, and conduct a pilot study in schools to demonstrate the usability and feasibility, fidelity of implementation, and the promise of the product to improve student learning on the intended outcomes. Phase II awardees include Jesse Schell’s project Happy Atoms. Happy Atoms is an interactive learning tool designed to teach students ages 8 to 18 the basics of chemistry. 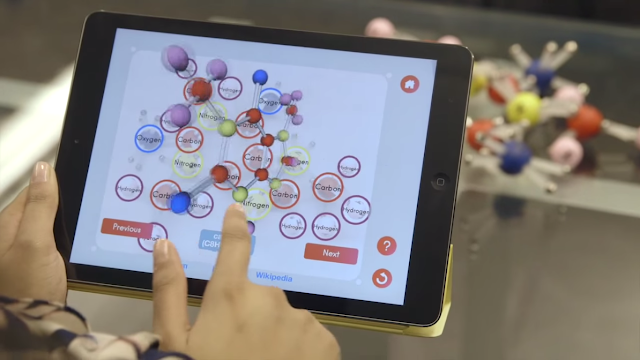 Happy Atoms pairs physical atom models with an interactive digital app to innovate current STEM chemistry teaching practices. Students can build molecules with the magnetic modeling set and, using the iPad® app, take a picture of what they’ve built. Students build atoms by pairing nucleus spheres with magnetized silicon arms that represent electrons. 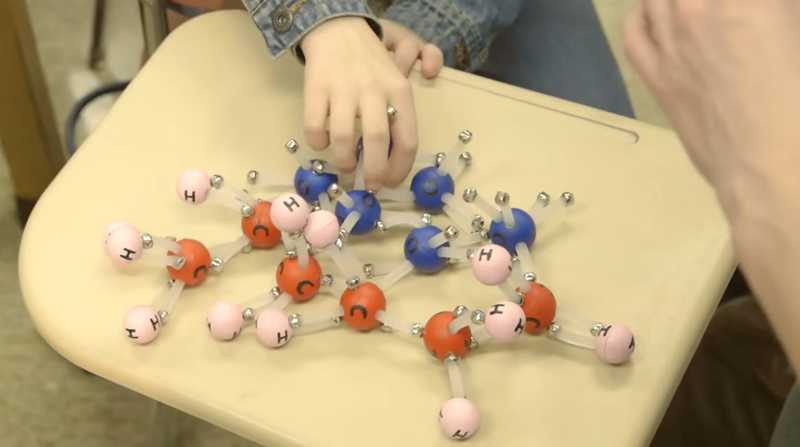 For example, students create water molecules by connecting two hydrogen molecules and one water molecule together. The atoms are then photographed with a tablet, which checks their work. 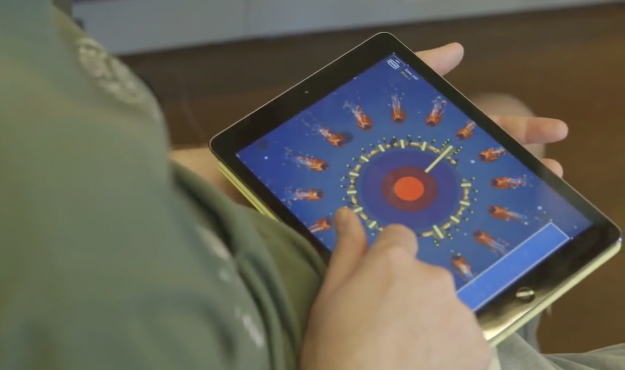 The app teaches even more about the molecular chemistry of the atoms they’re creating, allowing them to discover additional information about the molecule, including its atomic weight and real-world applications. The app will also include lesson plans and activities, giving teachers a flexible tool to integrate with their curriculum. With this grant, Schell Games will begin to fully develop the Happy Atoms system. With the help of an industrial prototyping firm, the company will determine large-scale production methods, manufacturing and distribution for the product. 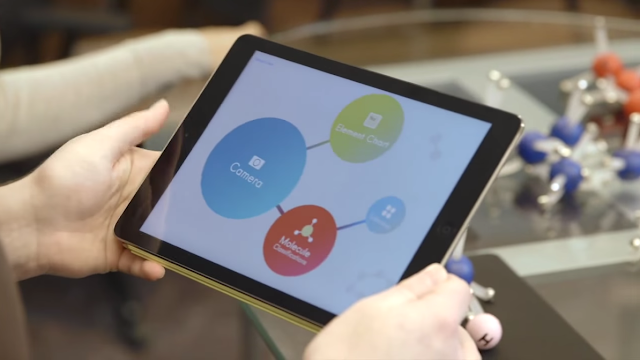 The app’s molecule identification system will be refined further. Finally Schell Games will leverage its experience in game design to create a stimulating, intuitive experience for the Happy Atoms user. Have a taste of it with Discovering Happy Atoms 2015 video. Jesse Schell’s presentation at this year’s Serious Play Conference is also available via SlideShare at Happy Atoms Serious Play 2015. 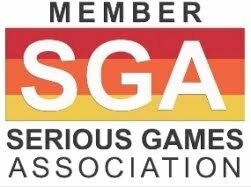 Schell Games is a full-service game design and development company with a focus on creating transformational games and innovative, interactive experiences. Founded in 2002 by world-class game designer and renowned author Jesse Schell, the studio, based in Pittsburgh, PA, heralds a highly talented array of artists, programmers, producers, and game designers. Schell Games specializes in creating memorable experiences through mobile, PC, console, handheld, online and social games, interactive theme park attractions, internet-enabled toys and virtual worlds.